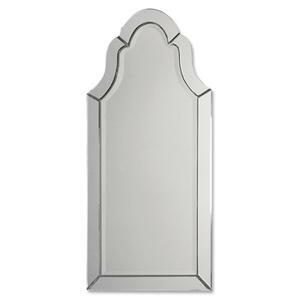 Frame Has A Metallic Silver Finish With A Heavy, Taupe Gray Wash. Mirror Has A Generous 1 1/4" Bevel. May Be Hung Horizontal Or Vertical. 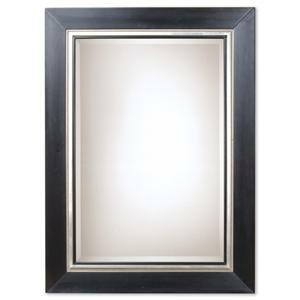 The Mirrors Amadeus Large Silver Mirror by Uttermost at Mueller Furniture in the Lake St. Louis, Wentzville, O'Fallon, MO, St.Charles, St.Louis Area, MO Furniture Store and Belleville, Shiloh, O'Fallon,IL area. Product availability may vary. Contact us for the most current availability on this product. Finish & Paint Options Metallic Silver Finish With A Heavy Taupe Gray Wash. 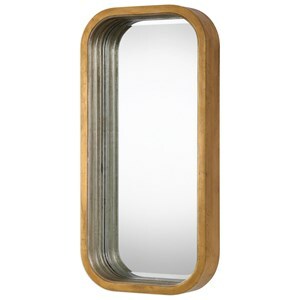 Redefine your modern contemporary landscape with one of these absolutely beautiful mirrors. 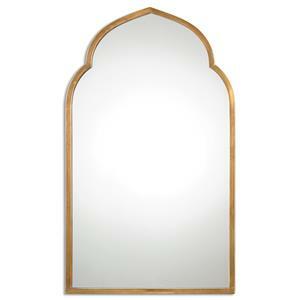 Choose from a vast number of designs and shapes to find the perfect mirror for your creative oasis. 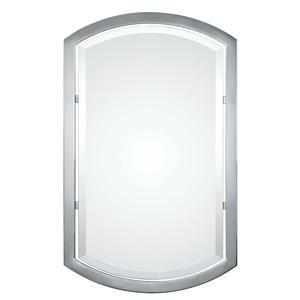 From rectangular mirrors, to round and oval mirrors, and finished in a variety of magnificent colors, there is a mirror in this collection for everyone. 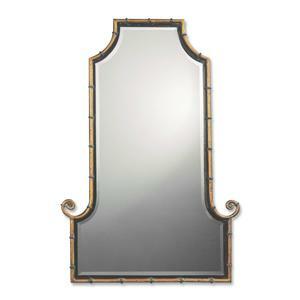 Enhance your slick and chic urban home with one of these glamorous mirrors! 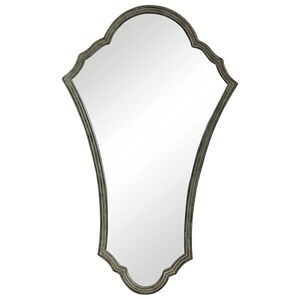 The Mirrors collection is a great option if you are looking for Accents in the Lake St. Louis, Wentzville, O'Fallon, MO, St.Charles, St.Louis Area, MO Furniture Store and Belleville, Shiloh, O'Fallon,IL area. 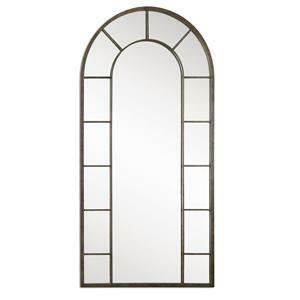 Browse other items in the Mirrors collection from Mueller Furniture in the Lake St. Louis, Wentzville, O'Fallon, MO, St.Charles, St.Louis Area, MO Furniture Store and Belleville, Shiloh, O'Fallon,IL area.